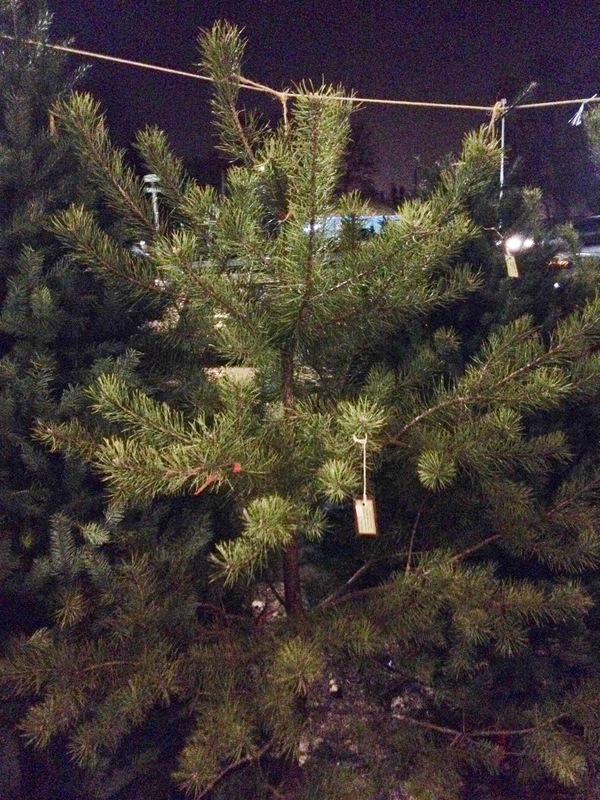 Gentle reader, are you still looking for a Christmas Tree? 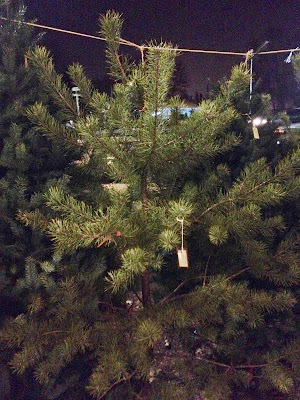 Well the Ypsi Food Coop is selling locally sourced, volunteer "Charlie Brown" trees for just $19. The trees are all Scots Pines and range in height from 6' to 9'. Hard to beat these deals.